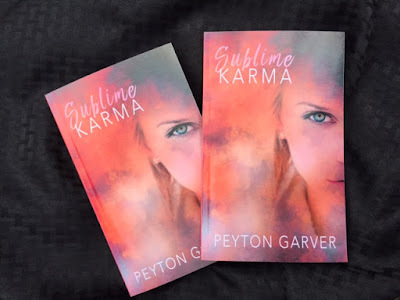 Sublime Karma by Peyton Garver. Publication: November 30th 2016 by Soul Mate Publishing, LLC. The bus snaked its way through the country roads and then to the lavish development that backed up to the woods behind his house. Upperclassmen from this neighborhood had their own cars. This bus collected the underclassmen: those few who weren’t chauffeured, as minions of the privileged. When not writing, Peyton is a full time teacher. Inspired by the individual spirits, heartaches, and triumphs of her students, Peyton has developed characters who resemble real world teens dealing with real issues: relationships, jealousy, bullying, and depression. 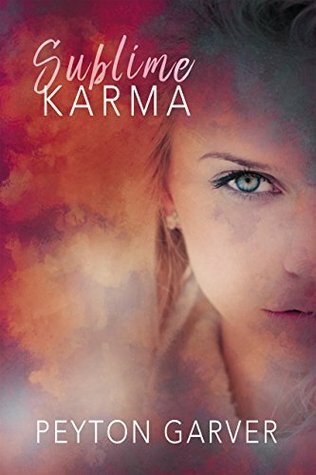 Her newest novel, Sublime Karma, is a contemporary story filled with emotion, depth, wit, and suspense. Sublime Karma will be published in the fall of 2016 by Soulmate Publishing. Beautiful cover! I'd love to read this! A new high school is the worst. Second worst: your old high school. I would like to give thanks for all your really great writings, including Sublime Karma. I wish the best in keeping up the good work in the future.